One of my best friends, Brenna, lives in Maryland. I hadn't seen her in about 3 years! I know! Life just gets so busy, so traveling is tough. I finally made it down to Maryland for a long weekend. It was just 3-4 days, but it was so great to finally see my friend, and meet her son, Rylan! Rylan turned one in September and I couldn't believe I hadn't met him yet. With FaceTime and all the phone calls we do, it seemed like I had already met Rylan! But it was so wonderful to meet him. 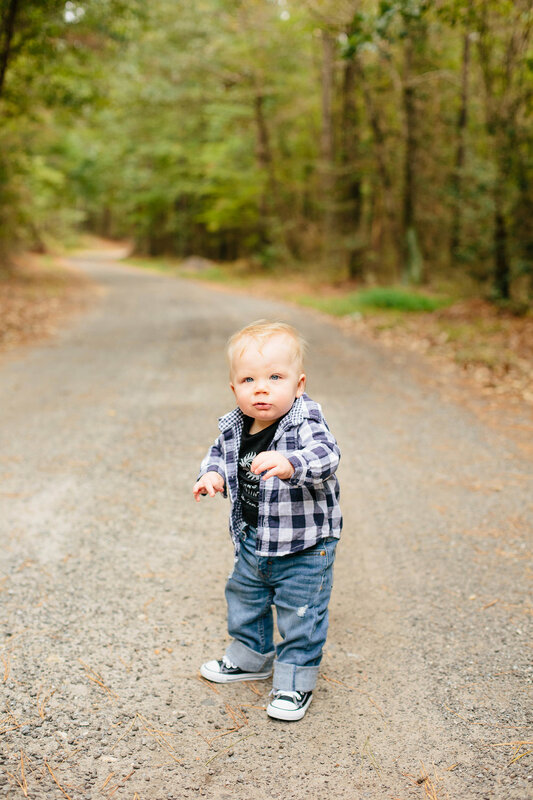 Of course, being a great "auntie", I had to take some awesome photos of this handsome little man. Are any of my followers Supernatural fans?! It's one of Brenna and I's favorite shows. When I came across a Supernatural onesie, I had to buy it for him. 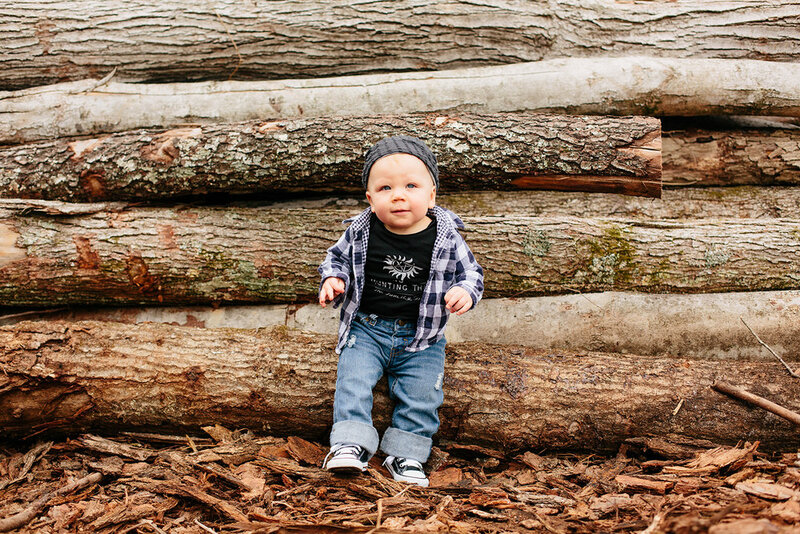 And when Brenna saw it, we immediately planned some cute little photos and dressed Rylan up like a miniature Dean. We had too much fun! I also got some great family photos of Rylan with mom and dad at sunset! Here are some of my favorites. I hope you enjoy them!